A highlight of any year of theatergoing is being introduced to performers making their Broadway debuts. 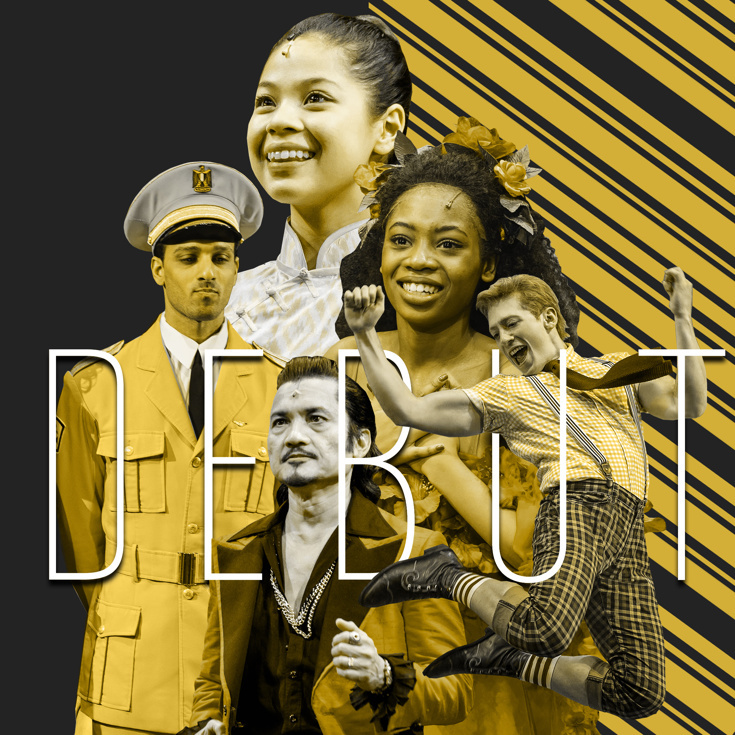 Whether new to the New York stage or finally making the leap to the Great White Way, here are our top picks for the best debuts of 2017. 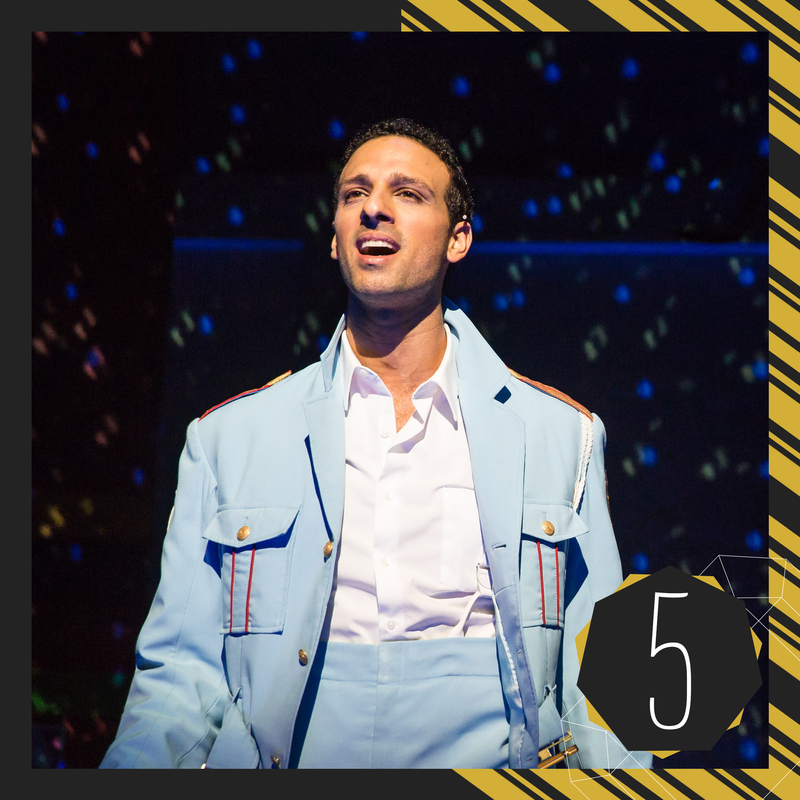 Kicking off our list is Ari’el Stachel’s performance as Egyptian musician Haled in The Band's Visit. Stachel exudes charisma as he flirtatiously tries to pick up women by asking them about jazz great Chet Baker or offers coolly confident advice to a shy Israeli on how to talk to women. There’s an ease and soulfulness to Stachel’s debut that’s memorable. 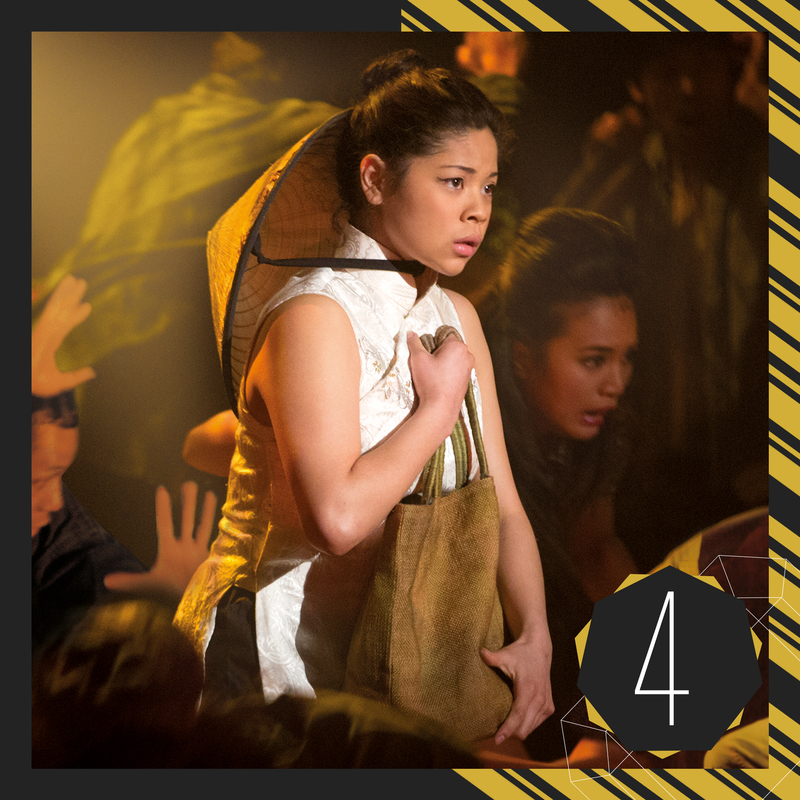 Eva Noblezada’s performance as Kim in the striking new staging of the mega-musical Miss Saigon is so stunning and sophisticated that it’s easy to forget she had just turned 21 when the show opened on Broadway this year—and just 17 when she was first cast for the revival’s original London bow. Her fresh take on the well-worn role left us excited to see what’s next for this rising star. 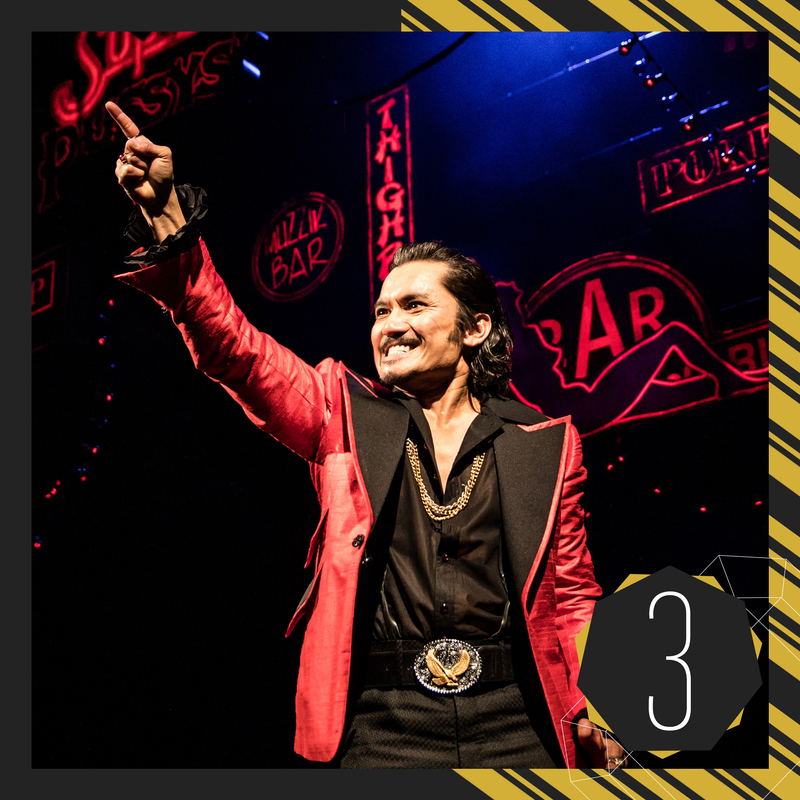 Back in 1989, Miss Saigon made its world premiere in London, with a young man called Jon Jon Briones in the ensemble. 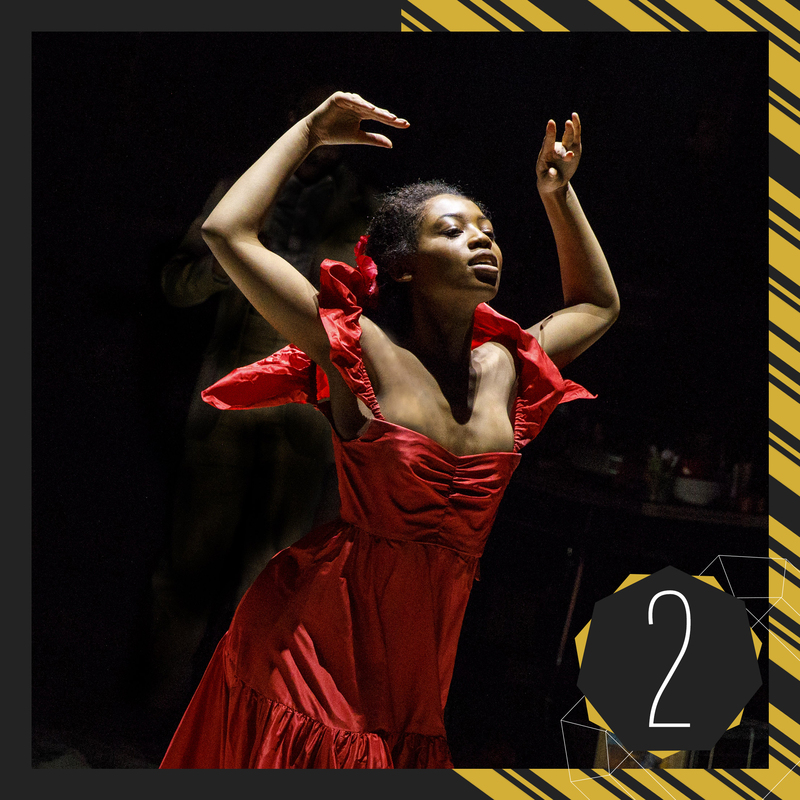 Twent-eight years later, he would make his Broadway debut in the lead role of The Engineer and made it his own. For a new generation, his resourceful, despicable pimp will be a performance they remember for a lifetime. Playing one small girl who’s sent on a journey by the gods, Hailey Kilgore’s performance as Ti Moune in Once On This Island is truly something special. Kilgore, an 18-year-old Oregon native, was a student at the American Musical and Dramatic Academy when she auditioned to play the peasant girl at the beating heart of the beloved musical and who knows how high her standout talent will take her. Kilgore’s Broadway debut is a blessing and has transformed her into a star. 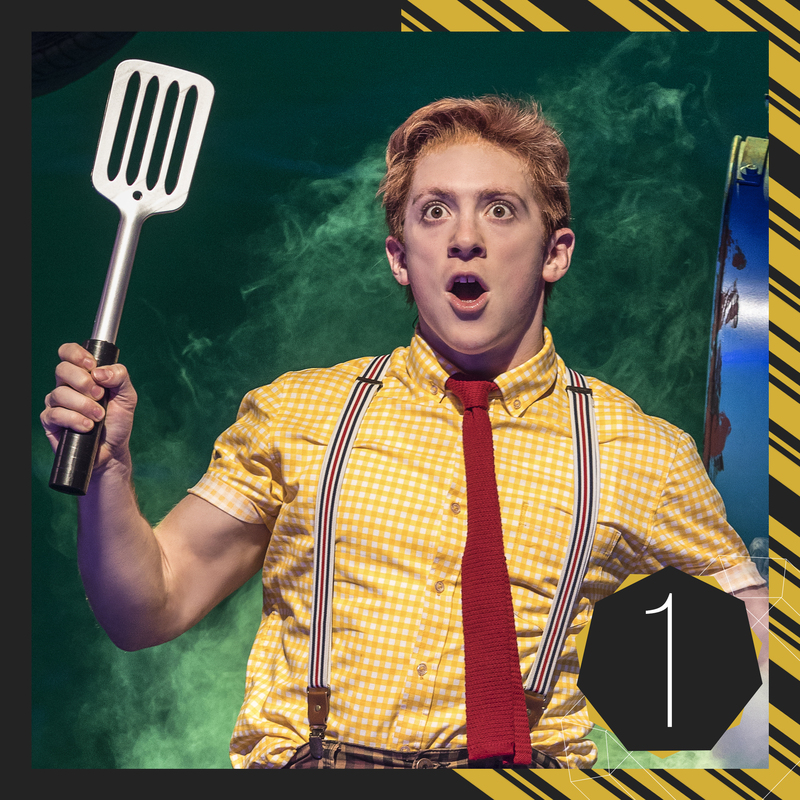 Our number one pick is Ethan Slater’s delightful debut in the title role of SpongeBob SquarePants. Slater slays with his high-energy performance as a simple sponge with an upbeat outlook. He manages to evoke the beloved cartoon without mimicry and displays a deft physicality that looks effortless. Oh, and he can seriously sing! Slater is the real deal and our pick for top debut of 2017.